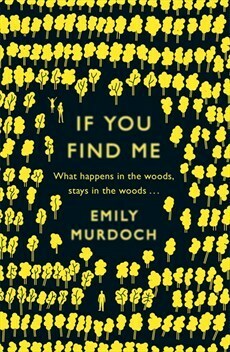 If You Find Me is a heart-breaking, beautiful debut by Emily Murdoch. It follows the story of Carey and her sister, Janessa, when their father comes to take them away from the woods they’ve called home for the last nine years. The novel is more about Carey’s slow recovery and adjustment to the contemporary society, that she left behind when she ran away from home, than the mystery thriller the blurb makes it out to be. If You Find Me took a lot of turns that I wasn’t expecting, yet Carey’s ‘secret’ wasn’t very hard to guess and was almost predictable if you’ve watched Gone starring Amanda Seyfried. Nonetheless, it was a wonderful read, and definitely worth the hype it has received. If You Find Me is a very different sort of YA novel. There are no love triangles, or supernatural powers. Instead there are realistic characters that will stay with you long after you’ve put the book down. I found myself thinking about Carey’s story even when I’d picked up other books. The narrative was so real, and the presence of the voice was incredibly strong. Carey’s emotions really drove the story, yet her confusion meant we only learnt the significance of events when she did. Carey’s relationship with Janessa was the most prevalent, because Janessa was mute their closeness was evident in the way they could understand one another without words. I love Janessa’s progression and how innocent she could be even though she’d experienced trauma at a young age. If you want a family centric novel then this is definitely the one for you! Other than the familial relationships between the girls and their father and step-mother – which were both endearing – there was Carey’s relationship with her love interest, which I thought was much too convenient and fast paced. Also, the relationship between Delaney and Carey could have been more detailed, as I felt it sort of trailed off. I loved how the book was split up into sections, but there were definitely slower sections. As the story progressed there were more flashback sequences that felt necessary, but overall they helped to build up to the final big reveal. 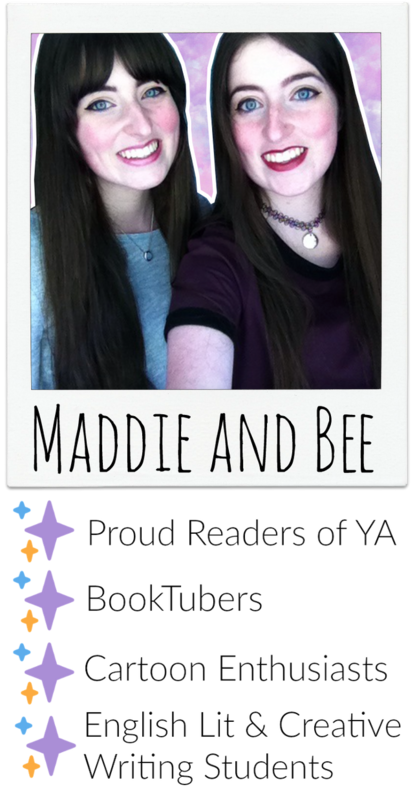 There seems to be a lot of people who love the book whilst others seem unimpressed. So, it’s definitely a book you need to read for yourself to decide! I gave If You Find Me 3.5 stars, because although I enjoyed it, there were still some issues with pacing.